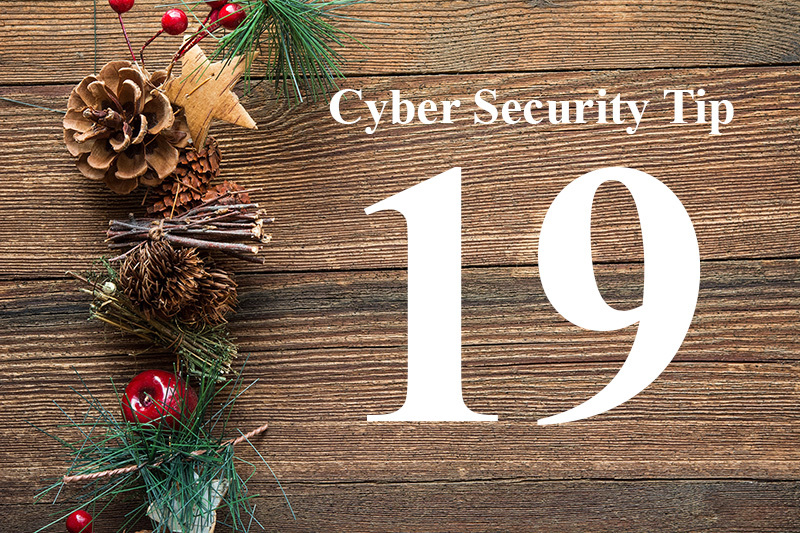 Cyber Security Tip #19 What is Cyber Essentials for business? 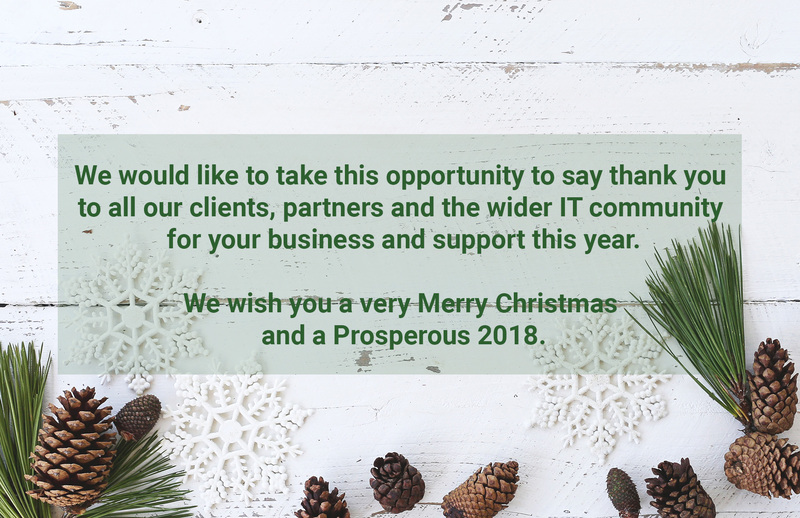 You may have heard the term Cyber Essentials with regards to Cyber Security but what is it and why is it important for businesses? It is a self-assessment in the form of a questionnaire that assesses Cyber Security within a business. The government backed scheme ensures businesses have implemented basic levels of protection against Cyber Attacks. It forces them to assess the level of security throughout their network and implement the necessary changes before they can become certified. More businesses are becoming Cyber Essentials certified to ensure they are doing all they can to protect themselves against cyber criminals. It is also becoming a requirement for businesses to bid on some projects like MOD and other government contracts. 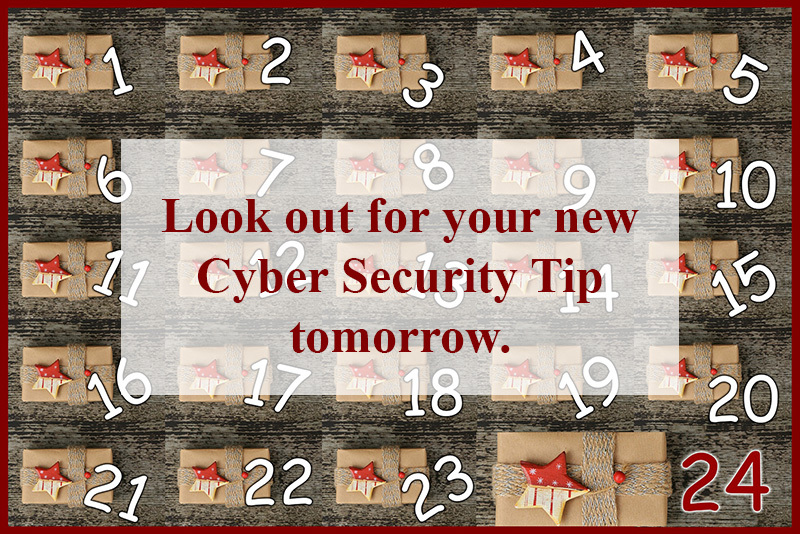 It is a great opportunity to show your customers and prospective customers that you take Cyber Security seriously. 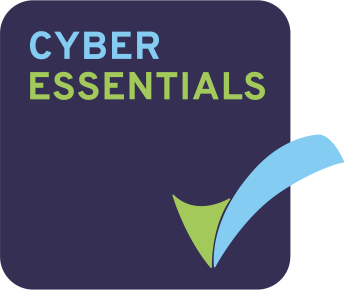 You can read more about Cyber Essentials here and talk to us directly if you would like to achieve accreditation.